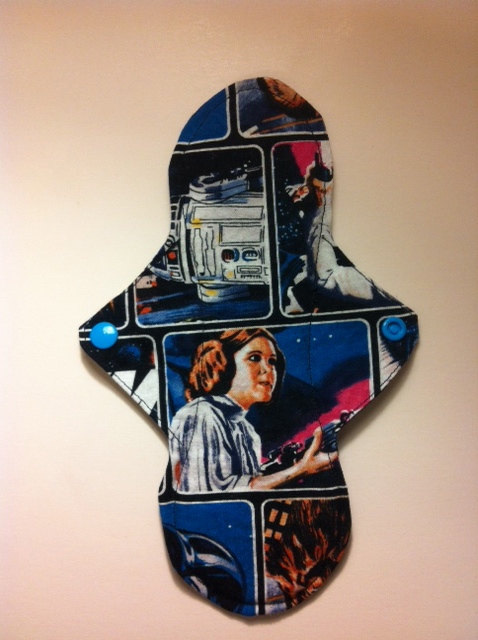 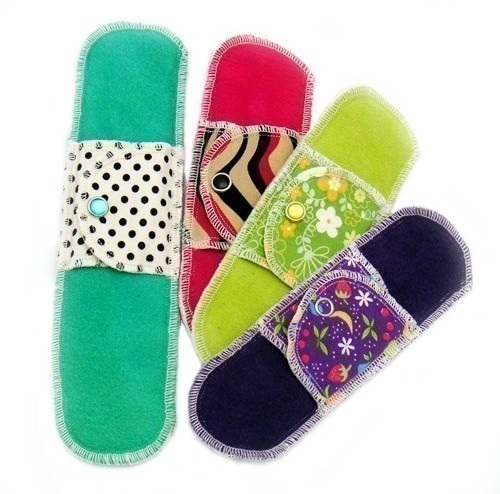 A directory of shops run by women selling the remarkably comfortable alternative menstrual solution known as the cloth pad. 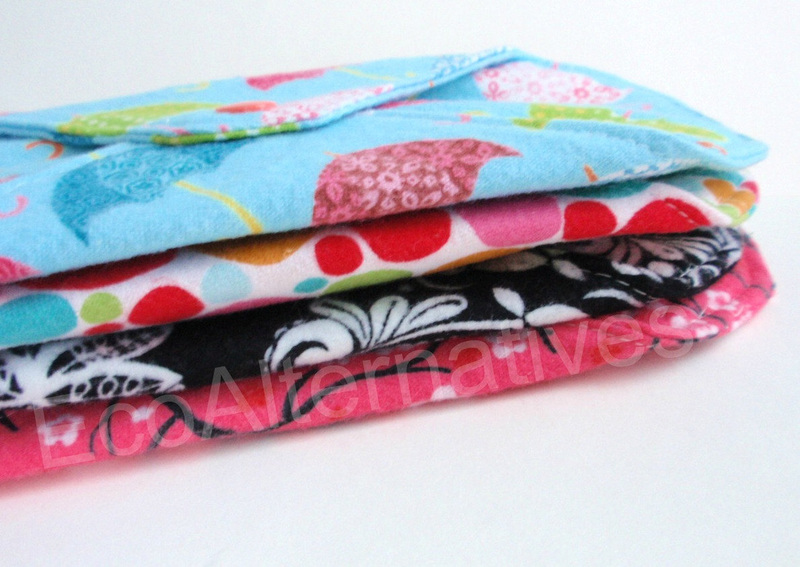 "Each pad has a waterproof backing underneath." 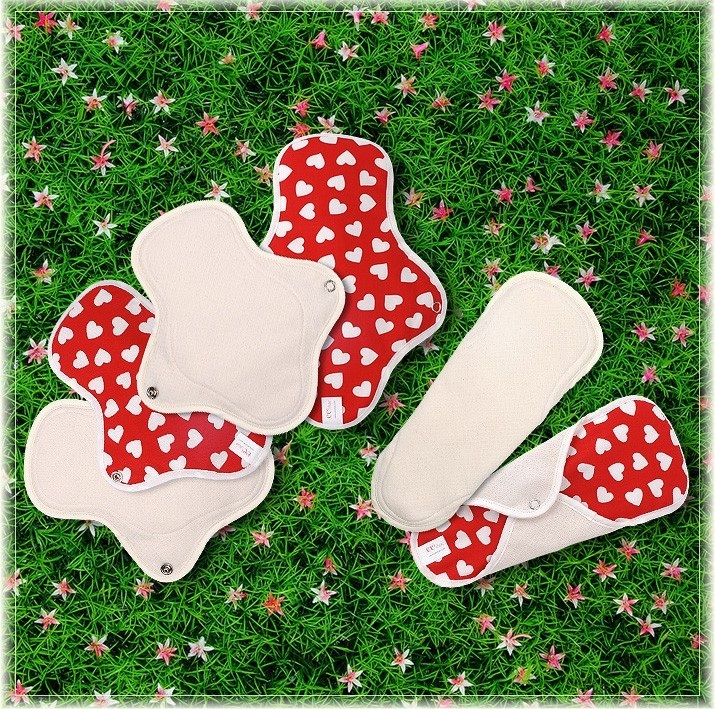 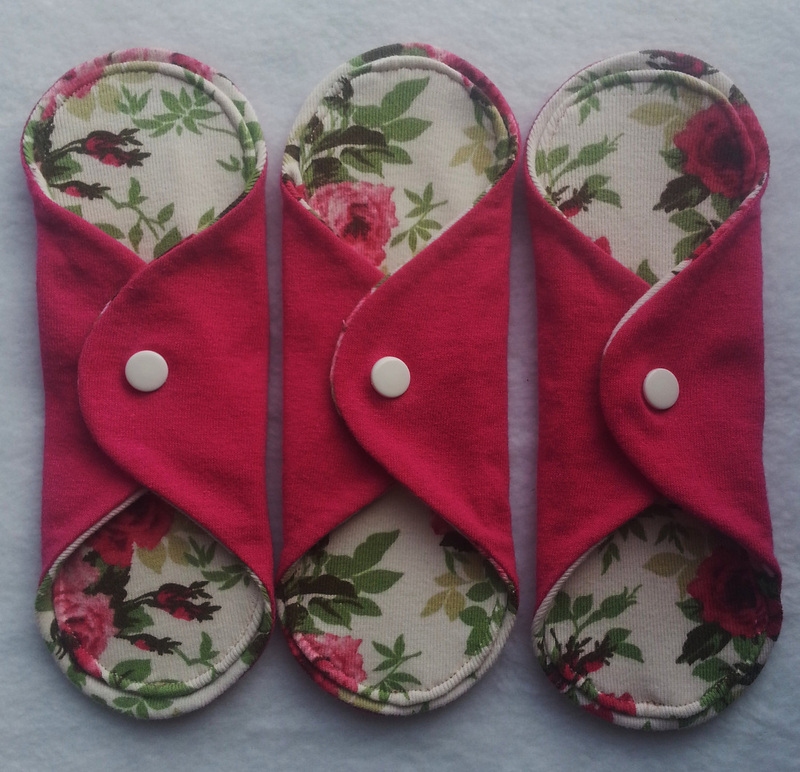 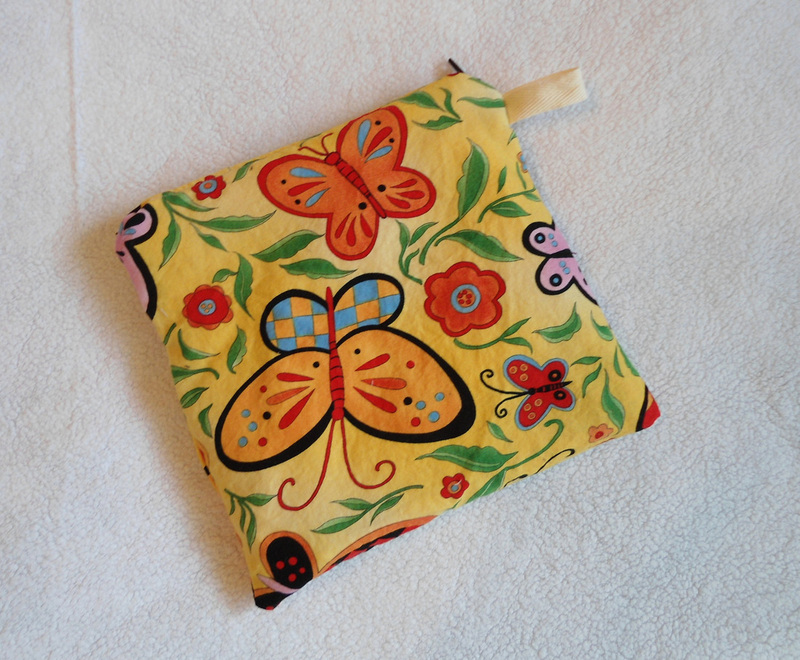 "Cloth pads are handmade with love and care from a range of quality fabrics including bamboo, hemp and gorgeous cotton prints." 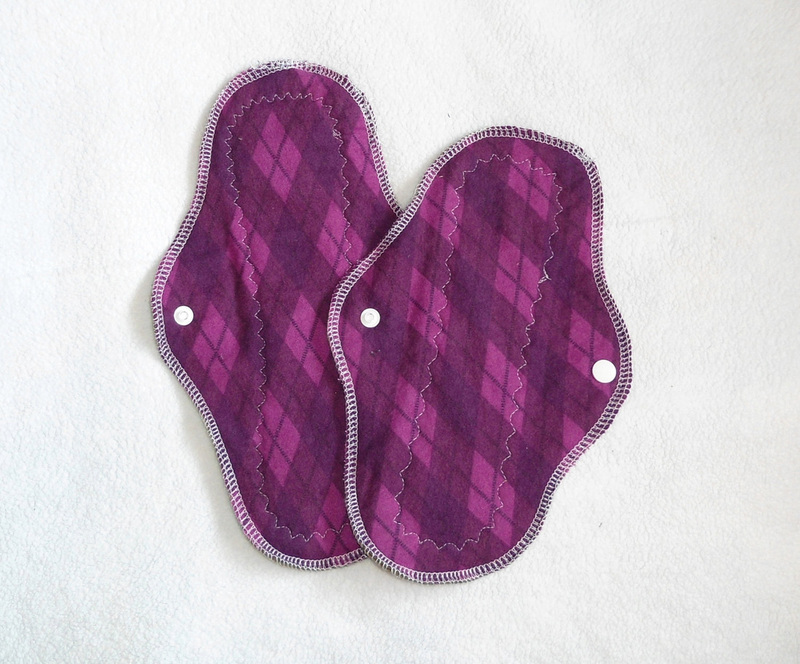 "And our cloth feminine pads consist of a top layer of undyed soft pure cotton, 2 layers of 100% pure cotton flannel inside, a hidden layer of PUL and a printed 100% cotton outer." 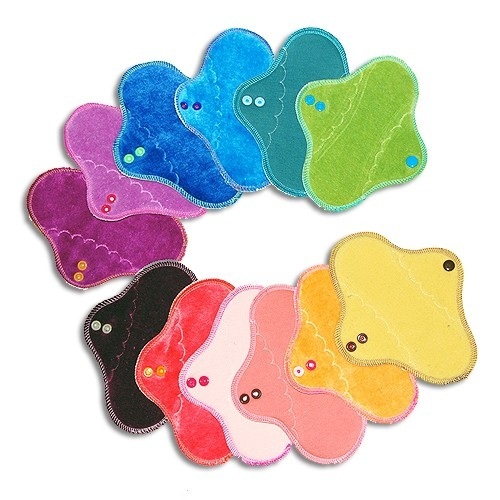 "...our Moonbows feature a hidden layer of HEAVY WEIGHT organic cotton/bamboo blend fleece and are backed with our favorite felted 100% organic merino wool jersey for the barrier layer." 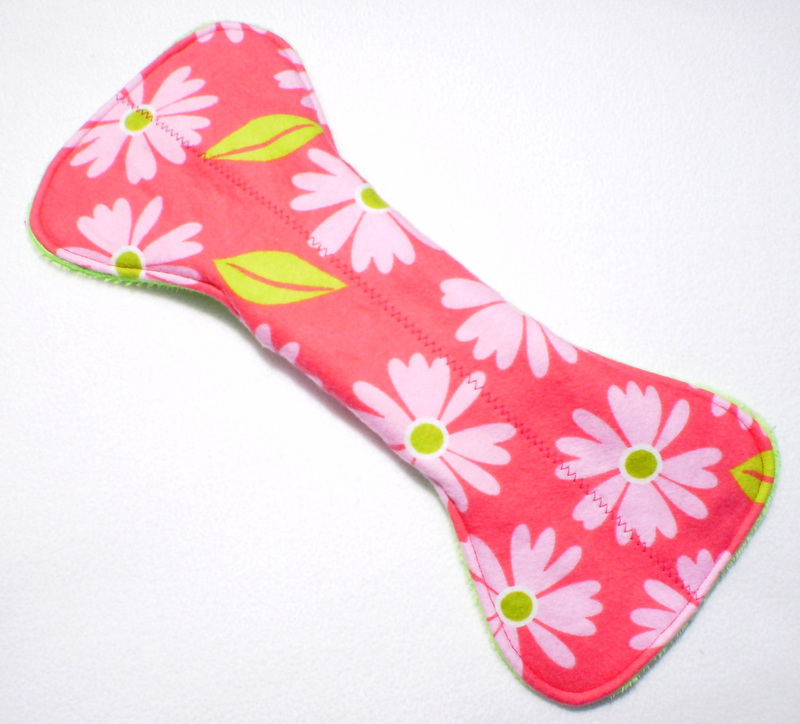 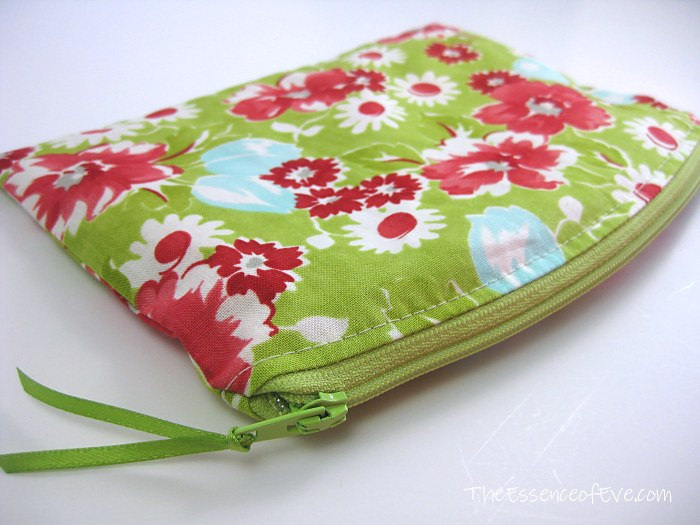 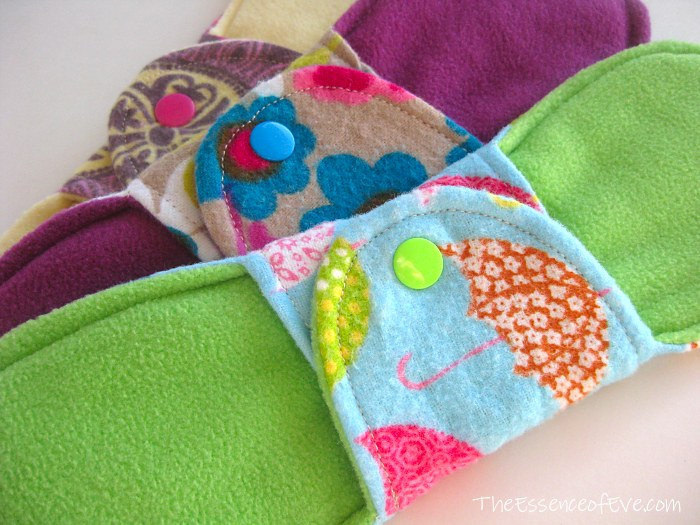 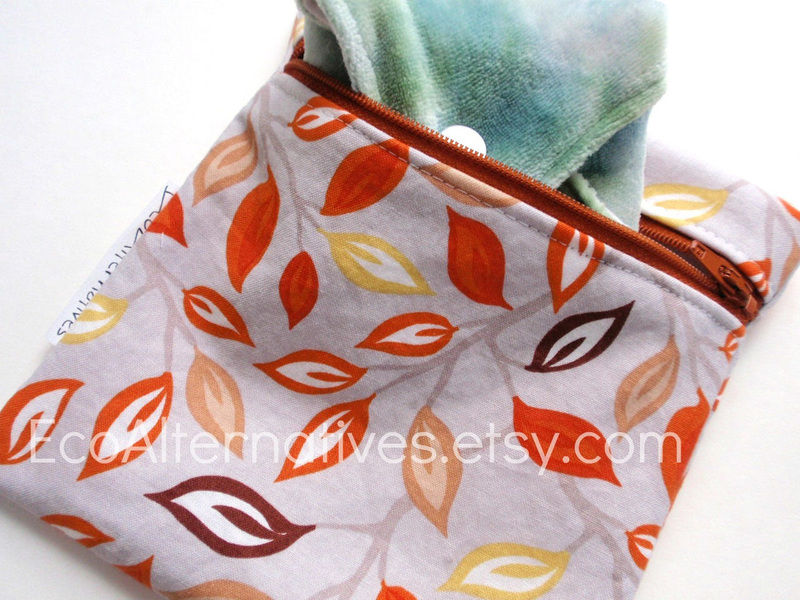 "Bamboo fleece core for excellent absorbency. 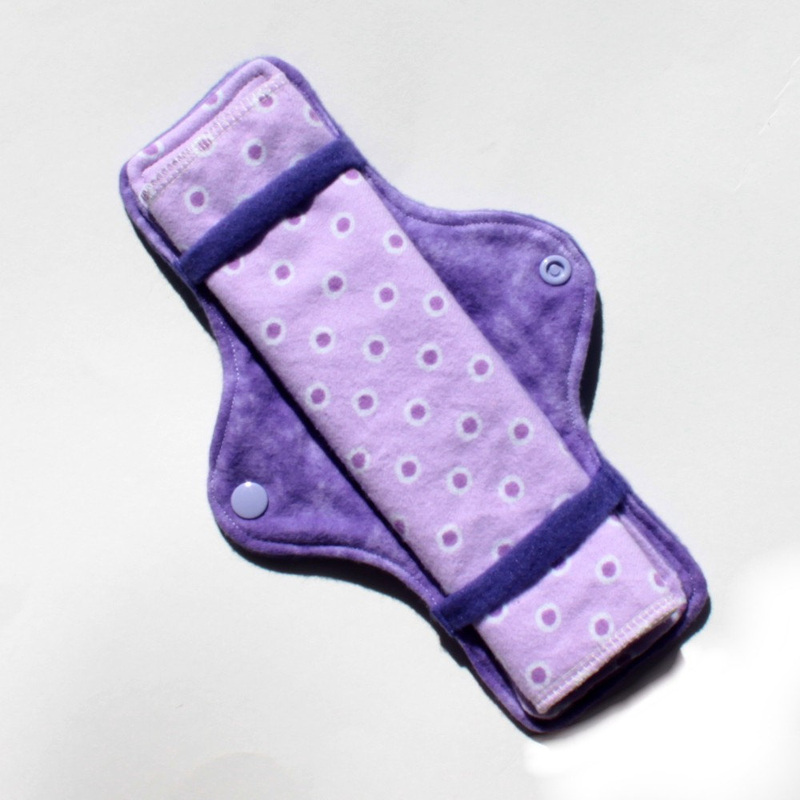 Hidden breathable PUL layer makes this pad totally waterproof." 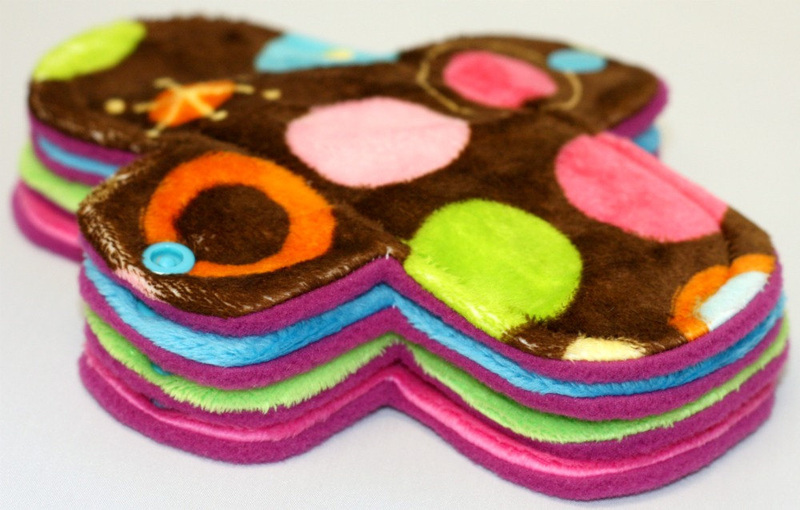 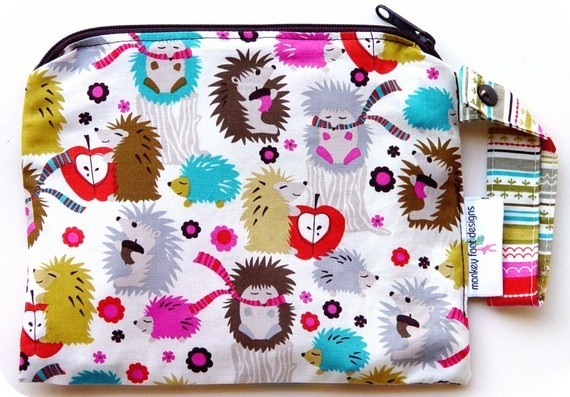 These, like the pads, are machine washable, and cute, too.